The Independent Communications Authority of South Africa has released its Draft Sports Broadcasting Services Amendment Regulations 2018, which are aimed at making big sporting events accessible for free to all South Africans. 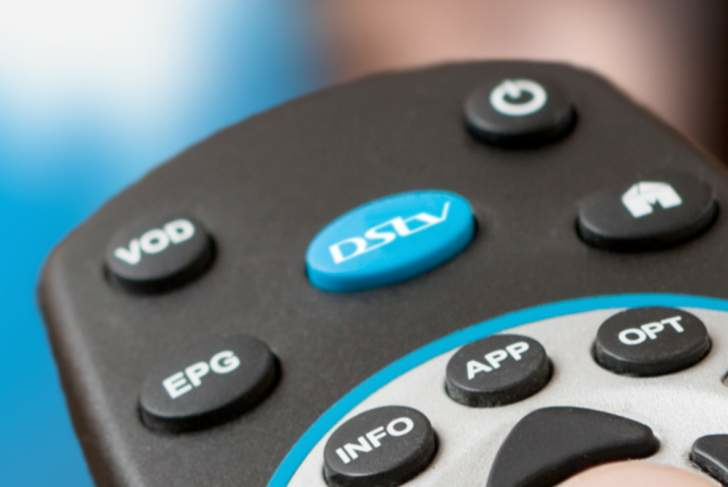 The company's extensive Supersport offering is one of the main selling points and differentiators of its DStv Premium service. This may change if ICASA's Draft Sports Broadcasting Services Regulations, which was published on 14 December 2018, become law. "Subscription broadcasting services may not acquire exclusive rights that prevent or hinder the free-to-air broadcasting of national sporting events." The regulator said these regulations will "advance equality and human dignity through access to sport of national interest to all citizens". The company explained that it is an "accepted principle by regulators globally that pay TV broadcasters require exclusivity to differentiate themselves from competitors". Roux said without the ability to maximize income from broadcasting rights, it will put the body's financial future in jeopardy.